Colour transparency (reversal) films are machine processed to the highest standards using Eastman Kodak formulated Professional E-6 chemicals. All modern Infrared E-6 films can be handled as well as offering additional services such as ‘clip testing’ and ‘push’ or ‘pull’ processing. 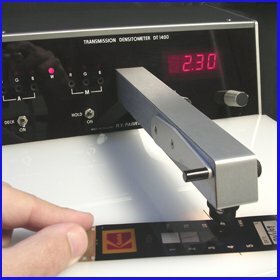 35mm films are returned in anti-static polyester & acetate sleeves or mounted in Quickpoint 1.9mm plastic slide mounts. 120, 220 and 70mm roll films are returned in anti-static polyester & acetate sleeves. 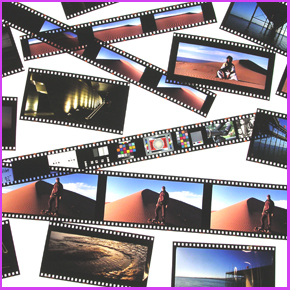 Cross processing (C-41 colour negative film processed through E-6) is available. Please ask for advice before shooting. Films can be left uncut if required. The only practical option left is to have Kodachrome films processed as B&W negatives ( and getting them scanned for viewing as positives ). Specialist laboratories such as Film Rescue International in Canada can help.